Vivo has quietly launched another new smartphone in China. 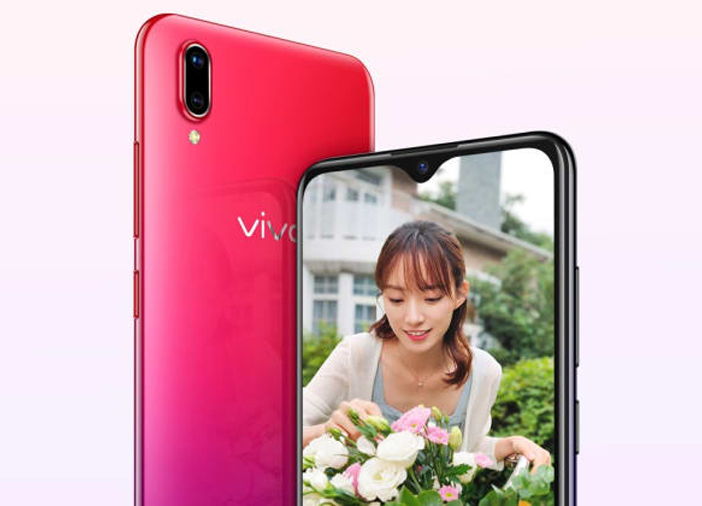 The latest smartphone called the Vivo Y93 is the latest addition to the Y series by Vivo. The highlight of the smartphone is that is the first device to run on the Qualcomm Snapdragon 439 processor. Additionally, the phone comes in two colour variants – Red and Starry night. As of now, the phone is up for sale in China; there is still no confirmation regarding the phone’s availability in other markets. 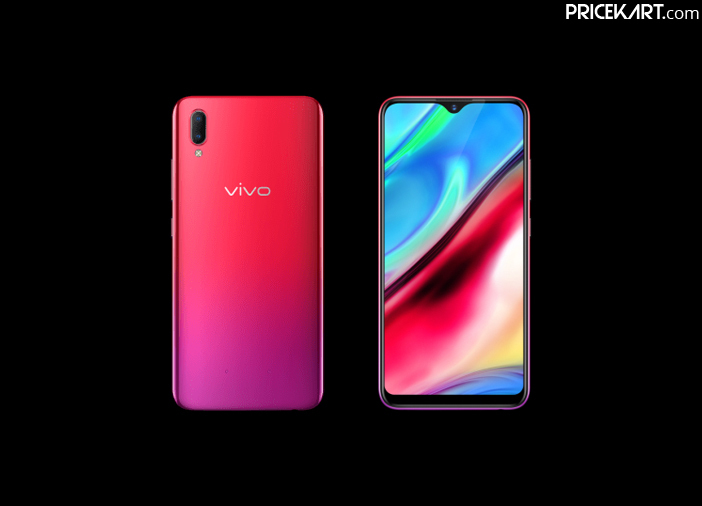 On the design end, the latest Vivo smartphone looks a lot like the V series smartphones from the Vivo mobiles price list. 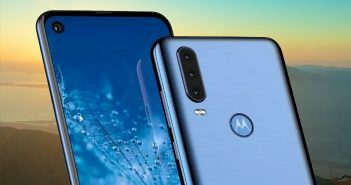 This is mainly because of the waterdrop notch design. 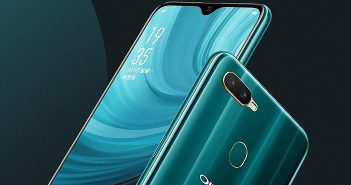 The Vivo Y93 smartphone is priced at 1,500 yuan (roughly calculates to Rs 15,900). If the smartphone makes its way to India, it will gain popularity for its reasonably priced budget. The smartphone comes with a 6.2-inch HD+ display with a screen resolution of 1520 x 720 pixels. It bears a waterdrop notch design. Vivo claims that it has used the 3D micro-arc design to give the phone an ergonomic feel. Moreover, the gradient colour options on the rear panel, give the smartphone a premium look. 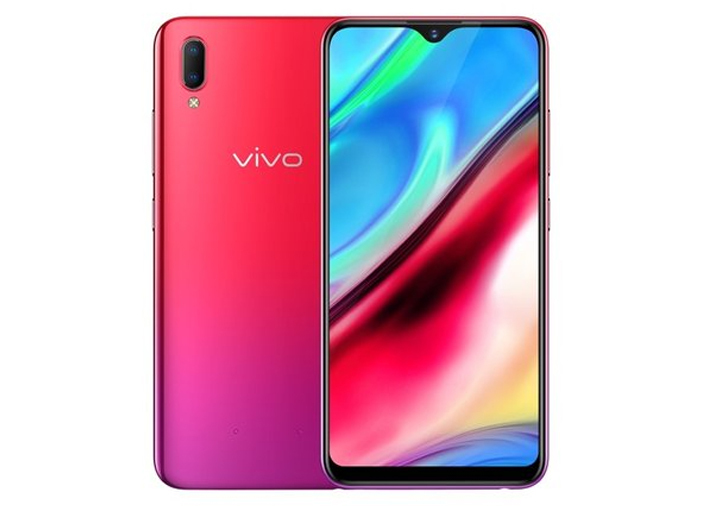 Under the hood, Vivo Y93 is the first smartphone to be powered by the Qualcomm Snapdragon 439 processor paired with Adreno 505 GPU. For storage, the phone comes with 4GB of RAM and 64GB of internal storage. The storage can be expandable up to 256GB with a microSD card. On the camera end, the smartphone fits the dual camera mobiles price list. It comes with a dual rear camera setup which includes a 13-megapixel sensor and a 2-megapixel sensor. 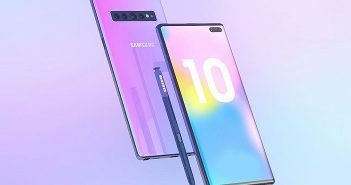 On the other hand, the front panel features a single 8-megapixel sensor with features such as AR stickers, AI beautification and Face Unlock. While the phone comes with the Face Unlock feature, it does not feature a fingerprint sensor. Furthermore, the device is fuelled by a powerful 4030mAh non-removable battery without support for fast charging. Though, the smartphone features battery-saving intelligent features. For software, the phone runs on Android 8.1 Oreo with Funtouch OS on top. The smartphone also comes with the new Jovi AI assistant.